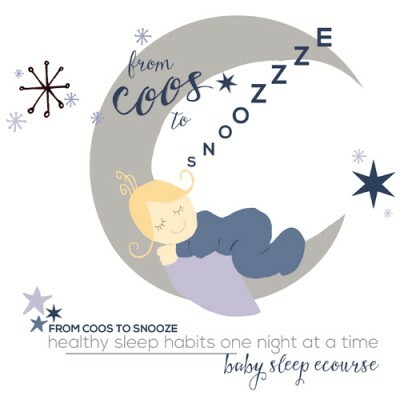 Are you struggling to survive the newborn phase? 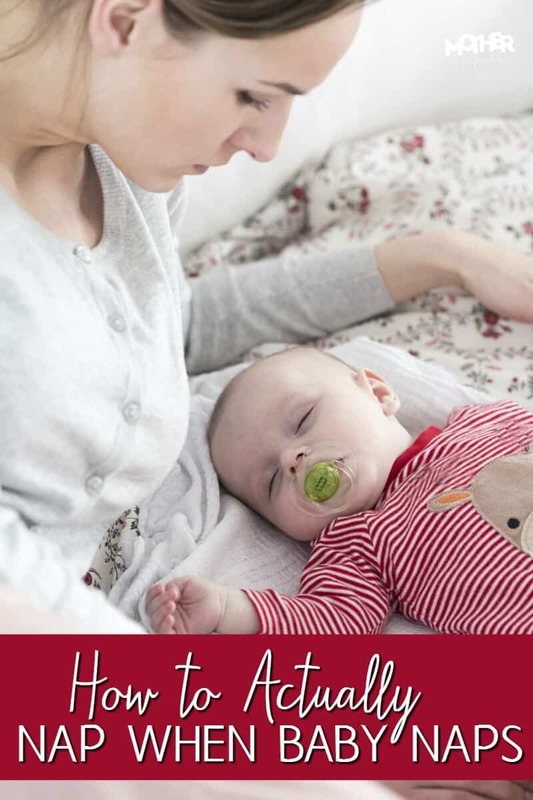 If you need to get more sleep then here is how you can nap when the baby naps. You may be a tired mom. Exhausted and stressed. So happy to have your little bundle of joy in your arms, but still figuring out how to weather the fog and get to a new normal. I hope these tips afford you a bit of rest. Remember, this is a unique season of life that you should embrace with open arms. It truly goes by in a flash. Since baby sleep is on your mind, make sure you listen to the video closely and take all advantage. Did you enjoy these practical tips and want more? If so… I’ve made a place for you. The AT HOME Village is a guidance-centered community for moms. Moms who want to learn and grow and be the best moms they can be for their family. So next time you are tired and weary and need a rest, be encouraged.